It’s business as usual at Fox News when it comes to ratings despite ongoing drama regarding the sexual harassment scandal surrounding former CEO Roger Ailes. Interim chief Rupert Murdoch sent a memo to staffers today that detailed the network’s successful month of July. Ailes stepped down in disgrace earlier this month after several female Fox News staffers, led by former host Gretchen Carlson, came forward and accused their former boss of sexual harassment. 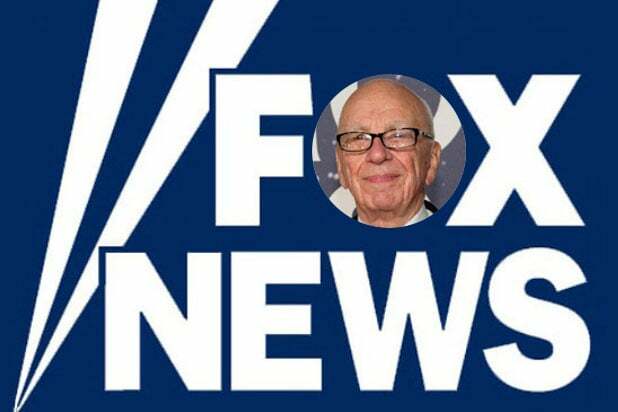 Murdoch is serving as the head of the network until a permanent replacement is named. The July monthly ratings were issued today and everyone’s immensely hard work, tremendous effort and dedication over the past month can be seen in our performance. Not only is Fox News Channel on track to have its highest rated year ever, but for the first time in our history, we led basic cable in both primetime and total day for three full months in a calendar year. July also marked 175 months as the number one cable news network in both total day and primetime — an outstanding feat. In addition to that achievement, FNC swept the competition in total viewers throughout eight days of coverage of both the Republican and Democratic conventions. FOX Business Network also beat CNBC in total viewers for both conventions combined for the first time ever and overtook CNBC in key hours during business day and primetime programming for the entire month of July. Thank you to all and keep up the excellent work — your talent and drive to win is a testament to our continued success.